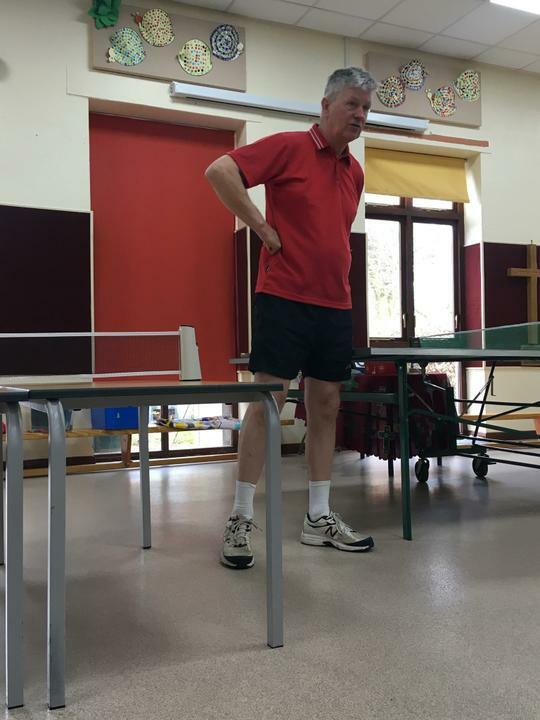 Mike Sunderland came to our assembly today to promote our Table Tennis Club that will be running on Wednesdays from 3.30-4.30 after the school holidays! 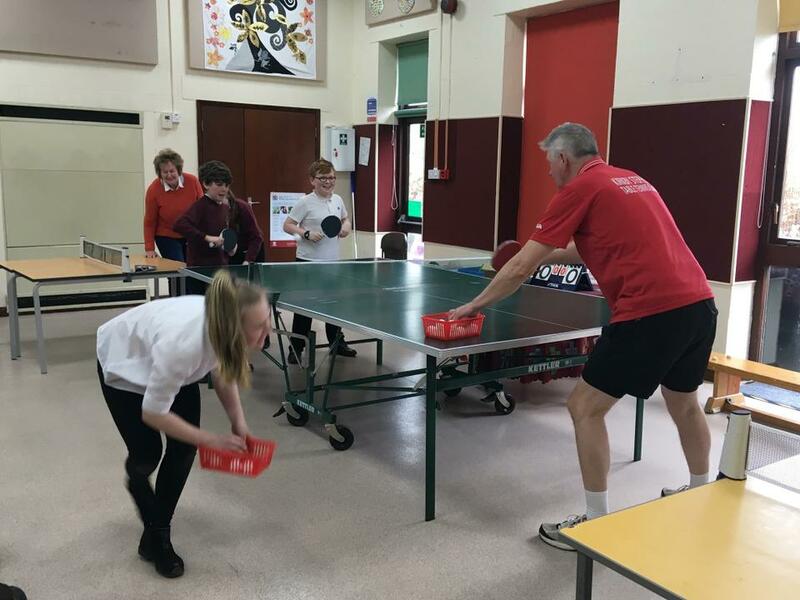 Mike coaches the Kirkby Stephen Table Tennis Club, and would like to promote the sport in Shap too! There’s a special offer of £1 per session if you sign up for all 6 weeks of the half term! Look out for the After School Club forms in your chils’s Bookbags, or download the form on our website!